The Potty Festival started in 1993 and has grown into a major Morris Dancing festival for groups from all over the UK and Europe. 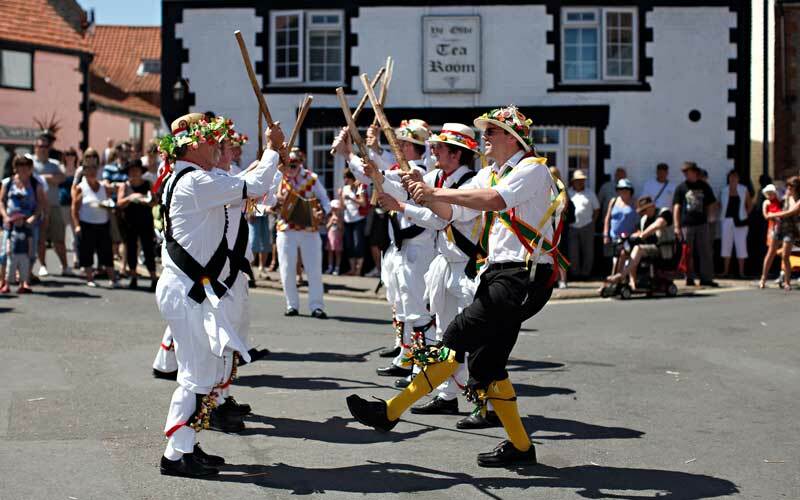 In early July the town becomes a sea of music, dancing ribbons, bells and colour. 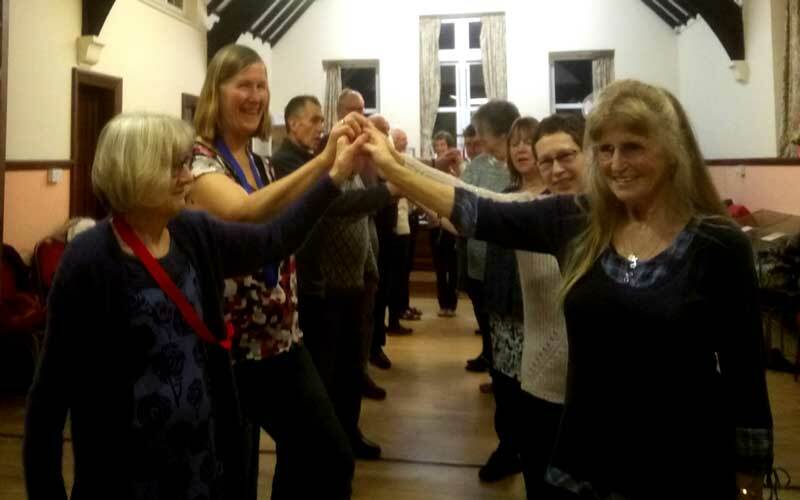 Sheringham Folk Dance Club has been meeting in Sheringham for over 50 years. We are a group of “young at heart” individuals who enjoy dancing and find Folk Dancing easily accessible, inexpensive and fun, as well as a good way of keeping fit. The types of dances we do are a mixture of English Folk Dances, Scottish Dancing and Country Dancing. Many of you may remember doing Country Dancing at school!